James Norton was born and raised in Madison, WI, where he attended and graduated from Madison West High School and the University of Wisconsin. He majored in history, but spent the majority of his time editing The Daily Cardinal and serving as vice president of human resources for the Wisconsin Union Directorate, UW-Madison’s student programming board. While still at Madison, he founded Flak Magazine (now offline), a daily online magazine that ran for 10 years and at its peak received more than 100,000 unique visits a month. 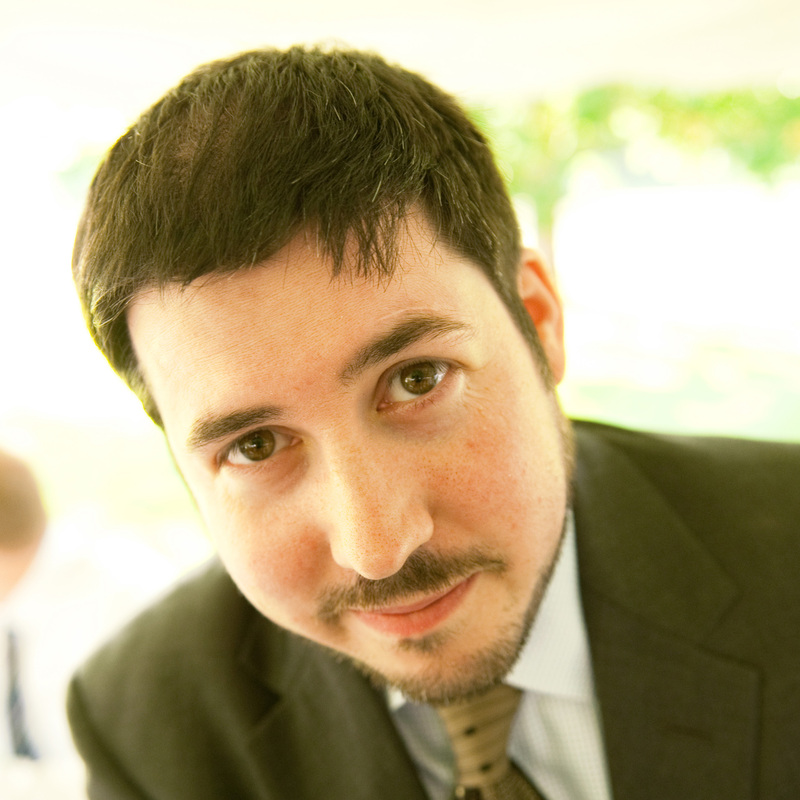 His work with Flak led in 1999 to his internship at the online division of The Christian Science Monitor, which turned into a news producer position and then news editor position before he jumped into the print side of the paper, serving as Middle East Editor during the advent of the Iraq war. In 2004, after five years at the Monitor, Norton left for New York City to work as research director for (now Senator) Al Franken’s radio show on Air America Radio. After a year and a half, he took a seven month leave of absence to write a book (Saving General Washington) for Tarcher, a division of Penguin. He then rejoined the Al Franken Show in Minneapolis and served for more than a year as the program’s head booker until the show’s conclusion (and the start of Franken’s senate campaign) in February of 2008. 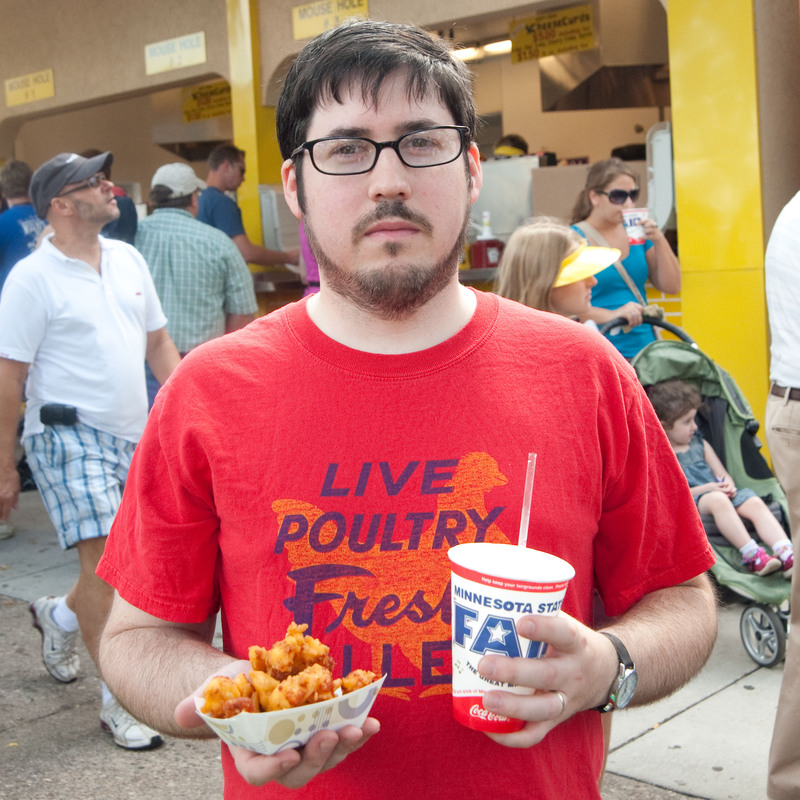 While at the show, Norton had been contributing restaurant reviews to Minnesota Monthly. 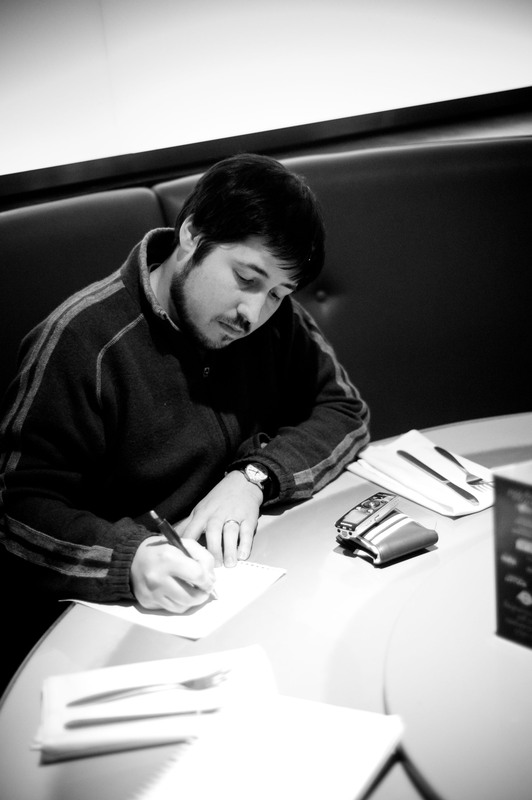 He shifted in 2008 to contributing weekly $10-and-under restaurant reviews to City Pages. 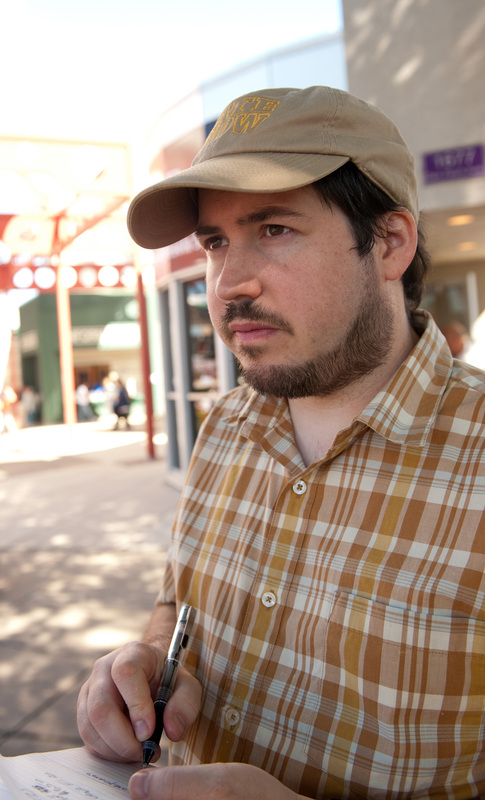 When his column was terminated for budgetary reasons at the beginning of 2009, he teamed up with information architect Aaron Landry to found The Heavy Table, a daily online magazine focused on the food and drink of the Upper Midwest. Cited at one point or another by nearly every mainstream media outlet in the Twin Cities area and named “Best Blog” by City Pages readers three years running, The Heavy Table currently attracts more than 60,000 unique monthly readers and has a Twitter following of 11,000. Meanwhile, his work at CHOW.com evolved from regular media blogging to writing a twice weekly column, to a three-times-a-week video series reviewing frozen, grocery, and fast food that reached 15,000 subscribers on YouTube before its conclusion in 2013. 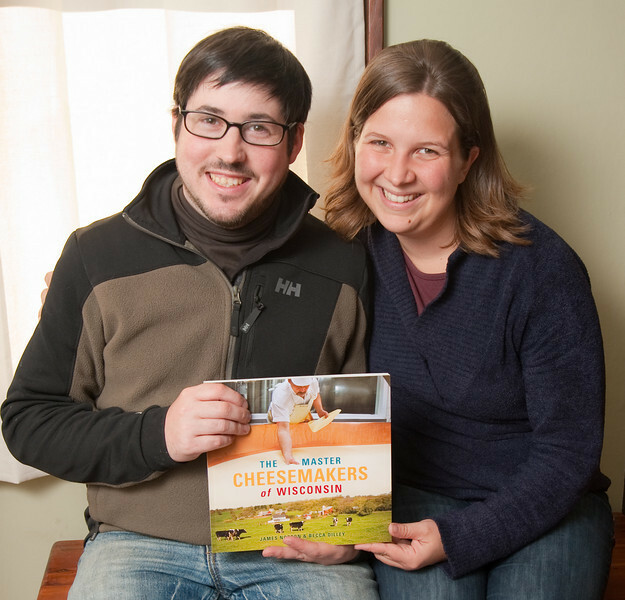 In 2009, Norton worked with his wife, photographer Becca Dilley, to write The Master Cheesemakers of Wisconsin. The two of them interviewed 43 different cheesemakers at 35 different plants, putting 7,600 miles on their car in the process. The book was the best-selling title for the University of Wisconsin Press in 2009 (despite being released in November). In 2011, Norton’s second regional food book, Minnesota Lunch: From Pasties to Banh Mi was published to good reviews by the Minnesota Historical Society. He is currently contributing to The Christian Science Monitor’s website, working to keep the Heavy Table at the forefront of the Upper Midwestern food scene, and awaiting his next two book, The Secret Atlas of North Coast Food and Lake Superior Flavors (University of Minnesota Press, 2014.) He contributes to Minnesota Public Radio’s Appetites series, and is a book review contributor to the Washington Post.